We repair, replace and install all types of plumbing fixtures and faucets. 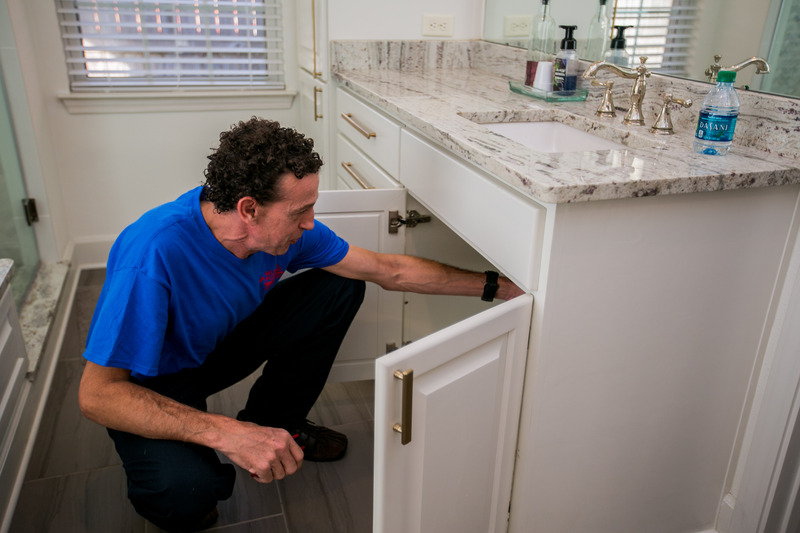 Reliable Plumbing is a full-service residential plumber for the Greater Baton Rouge and surrounding areas. Our trained specialists are available seven days a week, offering a variety of services to meet your needs. Electric water heaters: The most common water heaters available, but these require a technician with the knowledge to safely install them. Reliable Plumbing uses the latest technology to find your leak quickly. We provide leak detection and repair services for Baton Rouge and the surrounding areas. We offer slab and sewer leak detection for residential, commercial and industrial clients. We will diagnose your problem and give you a clear idea of what repairs may be needed. We can locate your leak or line, and provide you with excellent service from our trained specialists. And other custom product installations. We install products a number of high-quality manufacturers such as American Standard, Kohler, Gerber, Price Pfister, Wasteking, Universal Rundle, Delta, Sayco, Whirlaway, Elkay, Sterling and more. 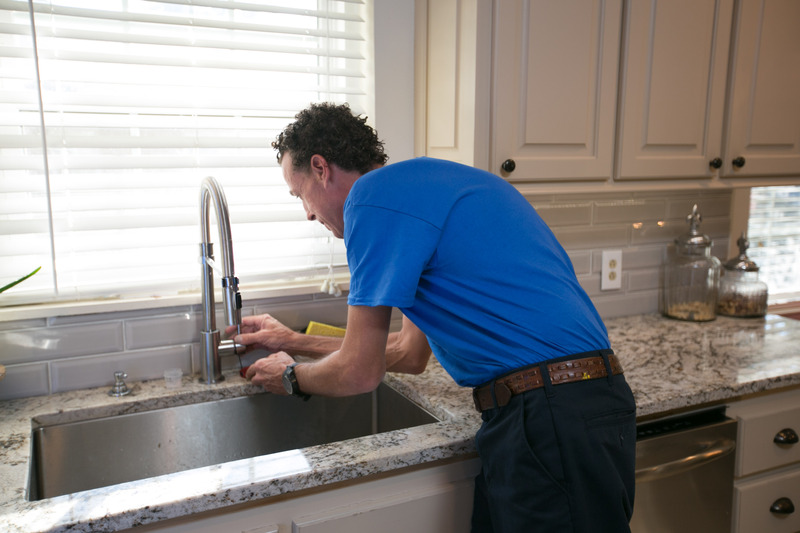 Reliable Plumbing offers around the clock drain cleaning and repair services for Baton Rouge and the surrounding areas. We’re BBB Accredited, locally owned and operated since 1984. We offer our services to homes, businesses and industrial clients. We’ve been locally owned and operated since 1984. As members of the BBB, we’ll work hard to make sure you receive the best services possible.  Give us a call today at 225-929-9510 or send us an email to learn more about our services for hot water heaters and boilers. Does Reliable Offer "Green" Water Heating Services? Absolutely, we are certified GreenPlumbers®. Green plumbers are trained in water-efficient products, solar-heated water, and water conservation. We’re able to help you compare what you’re spending now, and how much money you could be saving with a “green” energy efficient water system. Going green not only benefits the environment for future generations, it can save you money. Very pleased with Reliable Plumbings technician's. He was polite and respectful to an elderly person. Whenever someone needs help, I will gladly refer Reliable Plumbing. I'm a long time customer. Reliable Plumbings Technician was professional & courteous . He explained everything in a way I could understand. And I really appreciate that! I have used Reliable Plumbing twice before. I was very impressed with the technician. He was cheerful, very competent and accommodating/compassionate. I will tell my friends about Reliable Plumbing. Our special thanks to Fred and the crew at Reliable Plumbing for a job well done and getting us back in our house for Christmas. 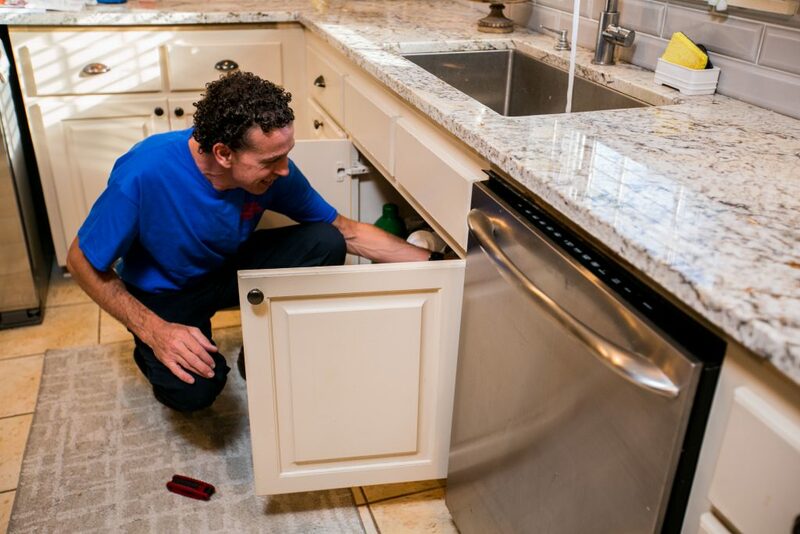 Our family is grateful for Reliable Plumbings services.